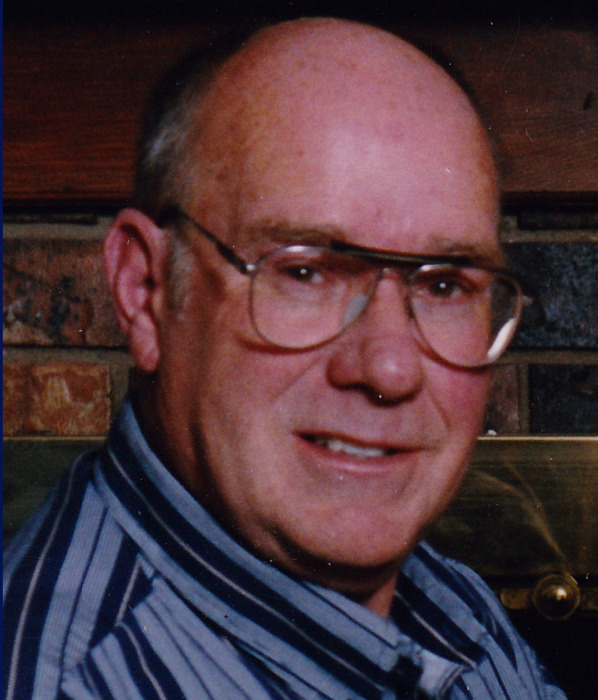 Carmon William Wardlaw, 75, of Amarillo passed away Monday, December 3, 2018. Memorial services will be at 10:00 a.m. Friday, December 7, 2018 at South Georgia Baptist Church; 5209 South Georgia Street, Amarillo, Texas 79110. Carmon was born February 4, 1943 in Boise City, Oklahoma to Guy and Esther Wardlaw. He attended high school in Boise City and then continued his education at Amarillo College. Carmon was drafted at 18 years of age and served his country in The United States Army, where he fought in Korea during the Vietnam Era. He married Diana K Ross on May 23, 1971 in Amarillo and they shared 48 years of marriage. Carmon’s passion was restoring old cars. He was a very funny and intelligent man, who was fabulous with numbers. Carmon worked at Pantex for 30 years before retiring. He was preceded in death by his parents; brother, Clark Wardlaw and wife Barbara; brother, Chet Wardlaw; niece, Anita Wardlaw; and grand nephew, Dusty Winn. Carmon is survived by his wife, Diana; son, Al Conlan; daughter, Julie Stuart; grandsons, Jesse Crisp and Zack Rhoades; great-grandson, Jason William Crisp; sister, Carol Bettis and husband Dean; sister-in-law Doris Wardlaw; nieces, Teresa Winn and Stacy Sparkman; nephews, Jeff Wardlaw, Brad Wardlaw and Lance Wardlaw and numerous extended family.